David August (born in Hamburg, civic David Nattkemper) is a German-Italian music producer and DJ in the electronic music scene. He currently lives in Berlin where he is studying a sound engineer studies. His first introduction to music was given at the age of five by piano lessons. At the age of 16, he devoted himself to electronic music and at 17, followed his first release with a remix for Oliver Koletzki. His breakthrough came in August 2010 with his debut EP on Diynamic (Instant Harmony - EP). The success of the track Moving Day, which was an international hit and turned into a summer hit. This was followed by two more EPs on Diynamic (Peace of Conscience and You Got To Love Me). The former included, among others, the track Hamburg Is For Lovers , which is considered a Deep House masterpiece and a declaration of love to August's birthplace Hamburgrepresents. 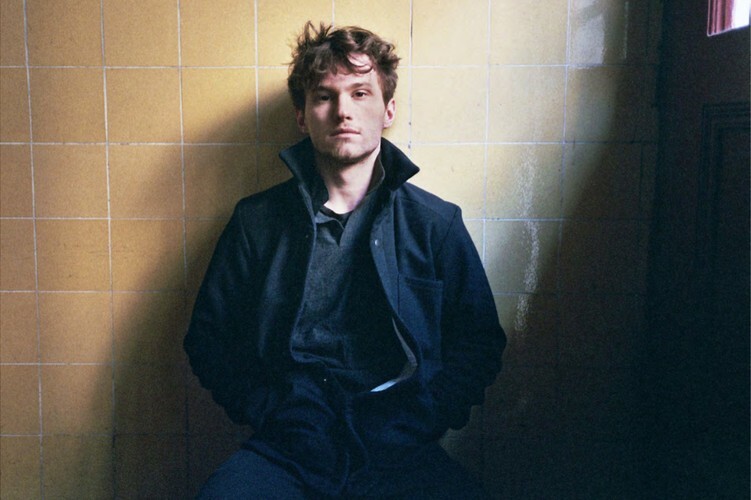 In 2013, David August released his first album 'Times', which with its melancholic down-tempo character intended for the attentive listener at home and less for the club. 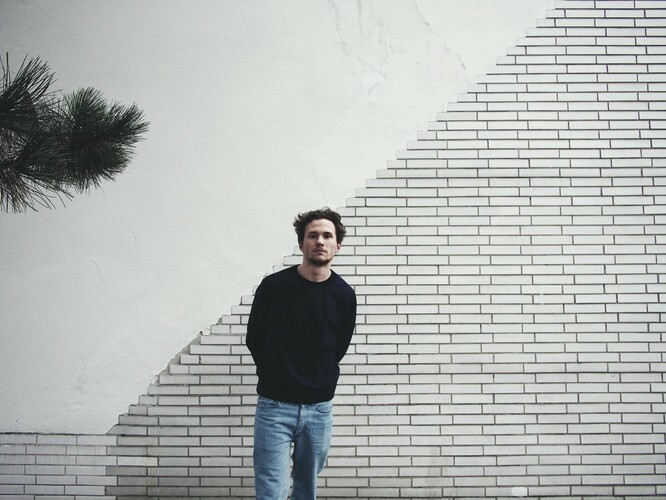 As part of this David August creates a live show and decides not to play any more DJ gigs. A year later, August made his debut with the 'Epikur EP' on the Berlin-based label Innervisions, which is one of the most renowned labels on the scene with artists like Dixon, Âme and Henrik Schwarz. The title track "Epikur" was already well ahead of Dixon in the legendary BBC Radio 1 Essential Mixpresented. Epikur became one of the most popular songs of 2014. In the same year followed another debut in the Boiler Room. 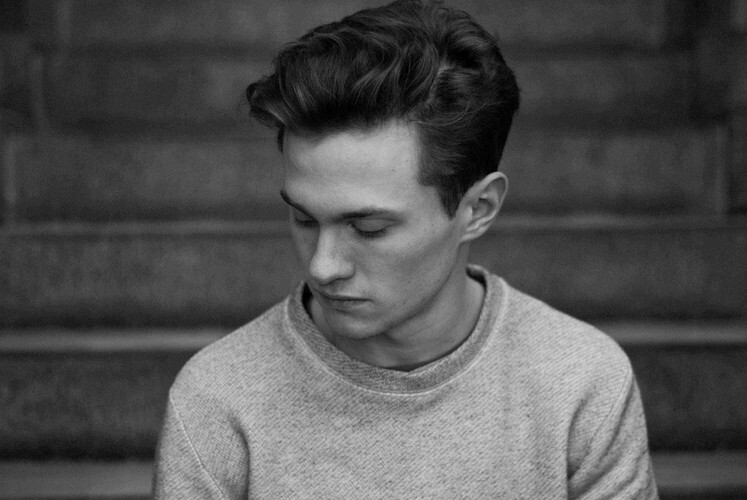 At the end of 2014, David August will be ranked # 4 of the Best Live Acts in 2014 in Resident Advisor's annual Readers poll.